Arlene Lois (Eggink) Rasters passed away and went to her heavenly home after a brave battle with cancer at the age of 76. Arlene was born in Ripon, Ca to Gerrit and Gertie Eggink on October 15, 1942. She enjoyed spending time with her loving family and friends, playing “Words With Friends” and traveling with her husband and soul mate, John Rasters. 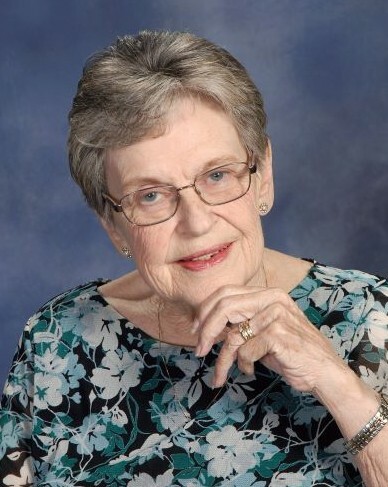 She was a charter member of the Escalon Christian Reformed Church which was started in 1949, as well as the Historian for the Escalon Museum, Board member for the Heritage House and a member of the Accordian Club. She retired from Delta National Bank as an Operations Officer in December 2004. She leaves behind her husband, John Rasters, daughter, Susan(Hyden)Mead, grandchildren, Kayleigh Stroud (Clayton), Kirstie Tanaka (Everett), great grandchild, Lilith Stroud and a sister Clara (Eggink) Hyden. She also leaves behind her three step-children, Johann Gill (Kevin), Michael Rasters, Bob Rasters (Terri) and step grandchildren Jamie Verduzco (Manuel), Nichole Lawrence (Justin) and Elliott Rasters and six step grandchildren. She is preceded in death by her two sons, Gary and Danny Hyden, parents Gerrit and Gertie Eggink, two sisters and two brothers. 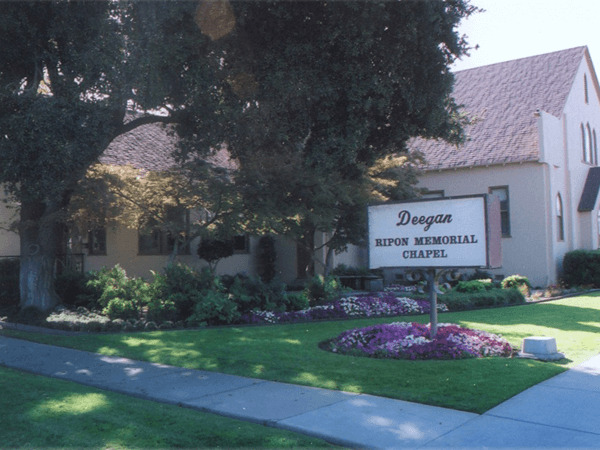 Visitation will be held March 4, 4:00-7:00 p.m. at Deegan Funeral Chapel Escalon. 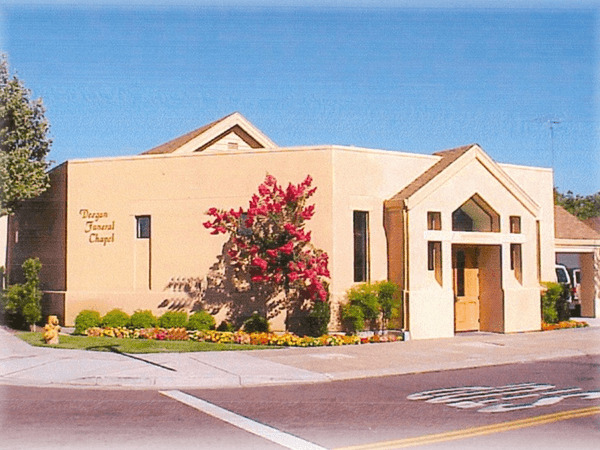 Burial will be at Burwood Cemetery on Tuesday, March 5 at 11:00 a.m. with the service to follow at 12:00 p.m. at Escalon Christian Reformed Church.